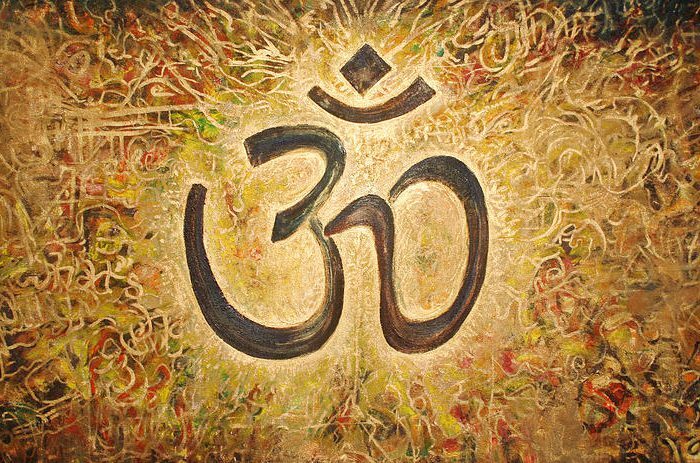 OM or AUM (Sanskrit: ॐ) is a sacred sound scripture symbol, representing the universe within its vibration. It is also a mantra in Hinduism, Buddhism and Jainism. I notice in my Yoga classes that everyone accepts and enjoys chanting OM. However, chances are they have little ideas of its essence. It just feels right! Isn’t it? 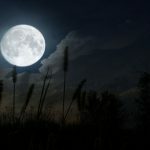 I thought to write a short post about its meaning and importance, so the next time you OMing, you actually experience the sonic vibrations of it – True Bliss and Oneness resonance. Om is an ancient Sanskrit “word” that was first experienced by the greatest yogis and rishis. It was more about the essence of Om than the chanting of it. gradually, as the experience was shared and used in scriptures, the word came forth and people started chanting it to get the experience of it. Now the question is, What is the experience of OM? The A (Aaaa): sound represents the creative/ creating aspect of the universe and all the gross objects within it. Aaa is the beginning of all sounds. This is the most common letter that starts the Sanskrit alphabet. With this syllable, you can experience the existence of the universe through the vibratory sense within. When you chant this sound notice that it resonate and vibrate in the Belly. The U (Uuuuu): Sound signifies the maintaining energy of the universe and the subtle impressions of the mind. It connects us to an inner sense. Which we can see and feel with our senses. Ooooh lets in lightness, clarity, balance and goodness. When you chant this letter the sound moves up, resonate with the heart centre and vibrate in the chest The sound denotes “Chit”, illumination or pure wisdom. The M (mmmm): sound characterizes the Transformational energy of the universe and the thoughts and beliefs of your being (Buddhi or Ego). This sound unites you with the awareness of oneness. It allows you to slow down to feel the connectedness of all that is. The sound “mmmm” is produced by closing the lips and it resonates with the pineal gland and pituitary gland and vibrates in the head. The sound symbolizes “Ananda” (bliss). The fourth sound is silence or Anagata. It is the vibration which is beyond verbal pronunciation. It is pure consciousness of the Self or the Atman, the unity of Sat – Chit – Ananda (I exist, I know, I am bliss) is experienced with silence. The experience of Om is multi-facet. It truly is an experience oneness. The sound of OM/ Aum includes the entire process of sound and all other sounds beyond. Therefore, Om is called the seed sound (Bija Mantra). The original sound from which all other sounds and matter manifested from. In simple words, OM represents God – the shapeless, formless divine exists in every atom, particle and photon of the universe, Bhraman, Source, Universal Consciousness. Because it has the power to create everything. Om is the most neutral and universal sound that all people of all faiths can bring into practice. It helps you to become calm, helps deepen breathing, relaxes and gives you an essence and awareness of the greater meaning of life.